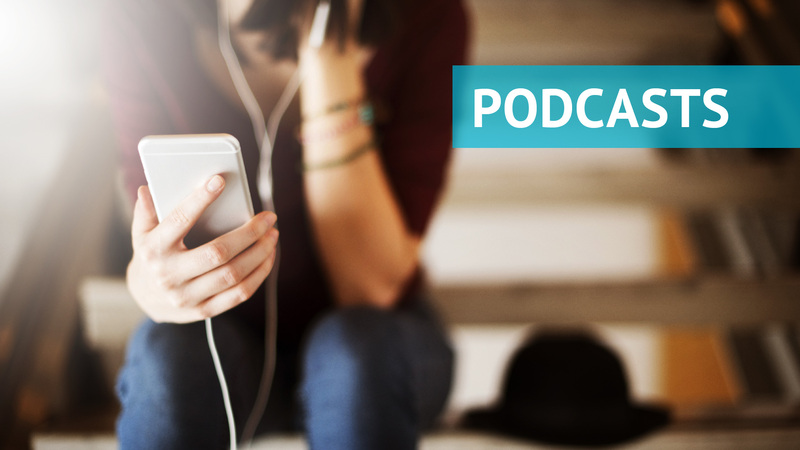 This weekly podcast follows Gary’s personal journey to understand God’s favor and the ways his personal life has changed as a result. It also explores the issues God has laid on Gary’s heart for those who are struggling to match their understanding of grace and divine love with the daily realities of life. 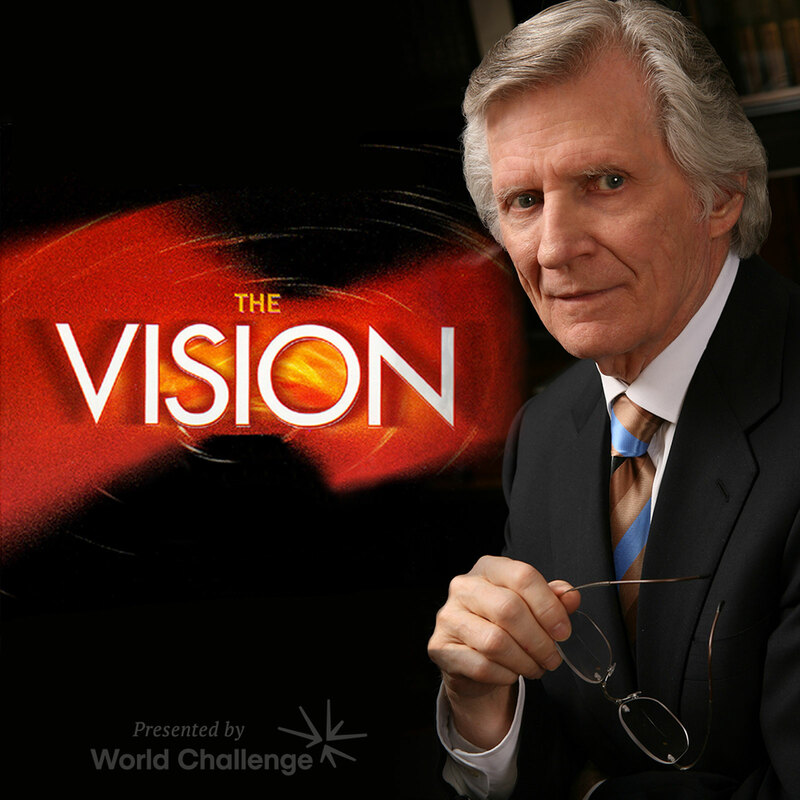 The Vision is a prayerfully compiled exploration of David Wilkerson’s vision about the world and church’s future. 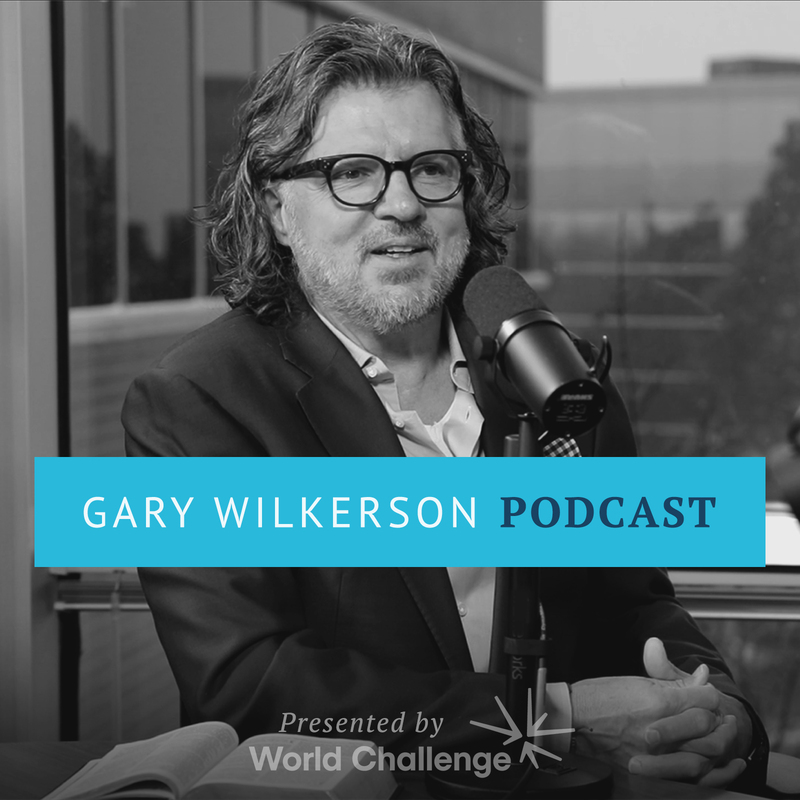 World Challenge is now re-releasing The Vision in a podcast, and we hope you will join us as we wisely prepare ourselves for the future and place our hope in God’s sovereign control. 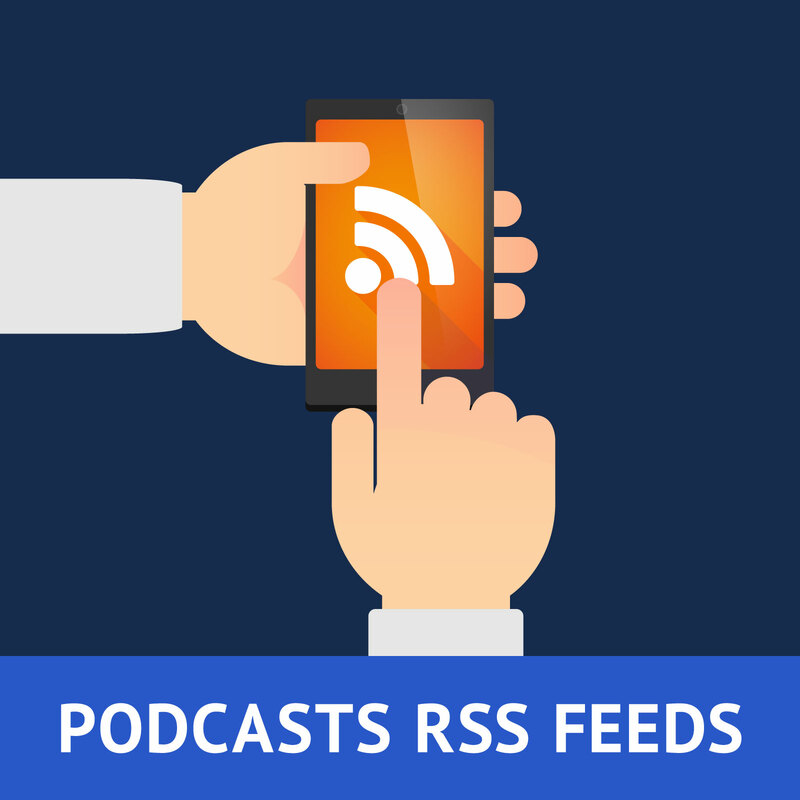 A chapter is released every week over a span of 10 weeks.